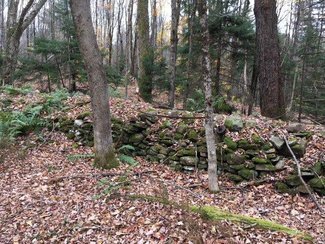 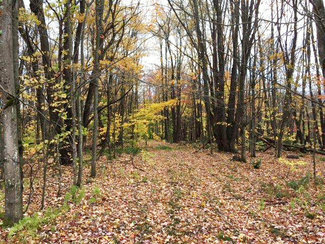 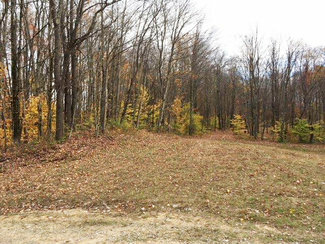 Managed timberlands bordering State land on 2 sides in Florence NY, Oneida County. 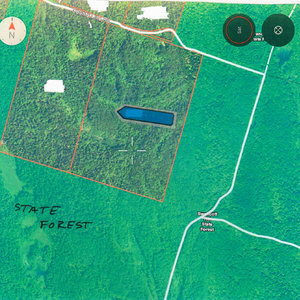 118 acres of mature timber! 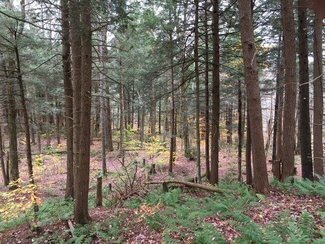 This managed woodlot has been precisely managed for over 25 years and is currently enrolled in the 480-A program for property tax reduction. 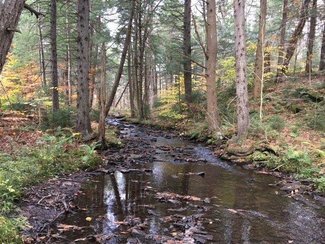 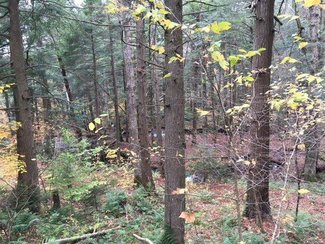 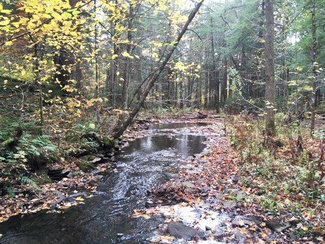 18 acres is excluded in the program for camp development but the remaining woods consist of mature hardwoods, softwoods, trails and year-round brook trout stream. 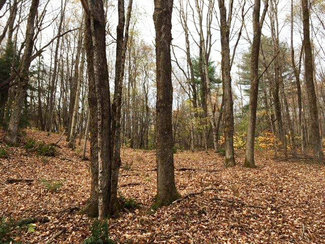 Ideal location for anyone wanting to invest in their future for substantial timber sale, hunting land or just to build a hideaway/hunting camp. 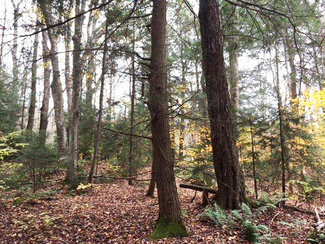 Perfect location for folks who want no neighbors -- just wildlife! 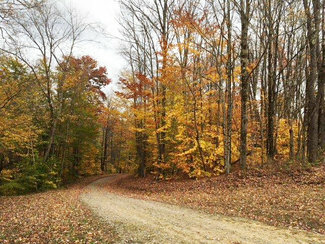 Minutes from 46 corners, a well-known intersection leading into all parts of the north country on snowmobiles and into Lewis County for ATVs. 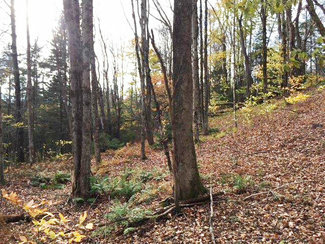 Northern Zone hunting consisting of deer, bear, turkey, and grouse. 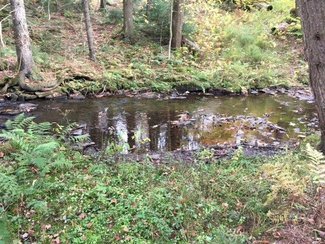 10 minutes to Salmon River Reservoir and Redfield Reservoir. 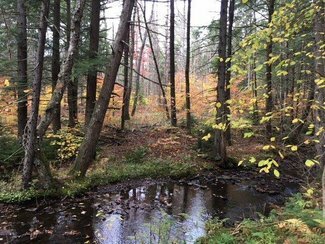 A true north country setting! 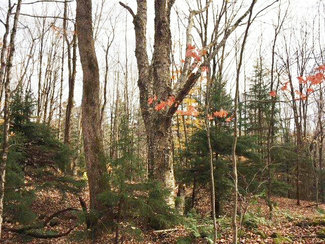 Priced to sell at $179,900. 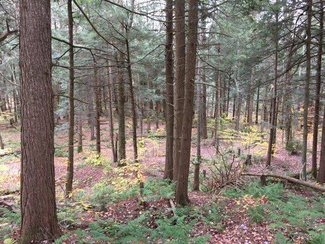 Contact Matt Klink 315-406-5470 (text friendly) for more information and to schedule a showing.